Dr Jing Deng received his B.Sc.degree from National University of Defence Technology, Hunan, China, in 2005, the M.Sc.degrees from the Shanghai University, Shanghai, China, in 2007, and the Ph.D. degree from the Intelligent Systems and Control(ISAC) Group at Queen’s University Belfast,UK in 2011. 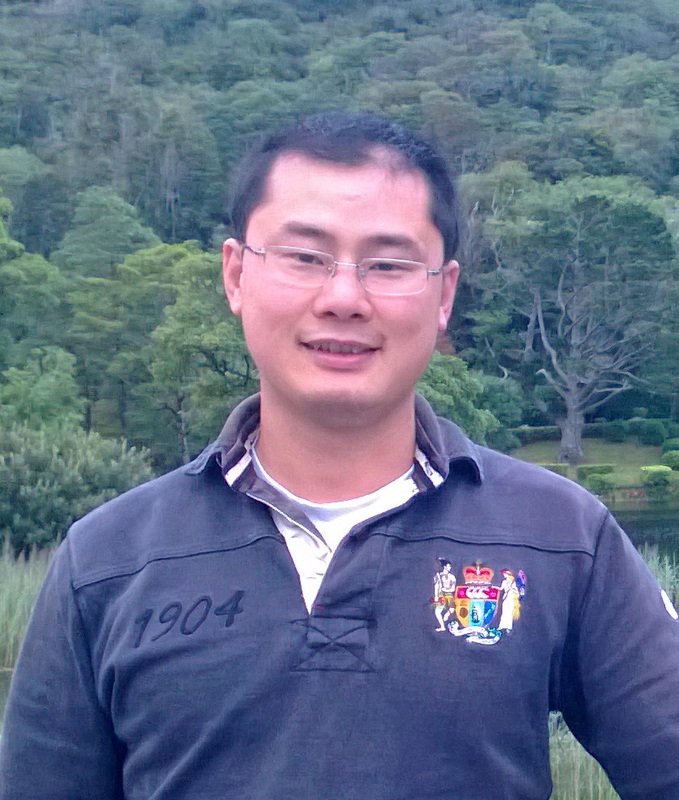 He is currently a research fellow in EPIC, school of EEECS, Queen's University Belfast. His main research interests include system modelling, pattern recognition and fault detection, and fuzzy control with applications on energy efficiency improvement.